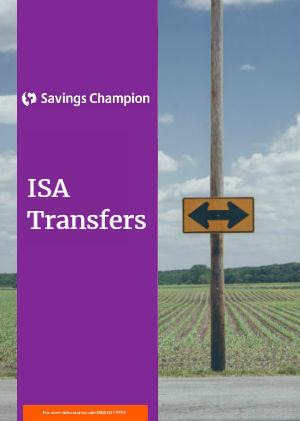 What are the key points to consider when undertaking an ISA transfer? 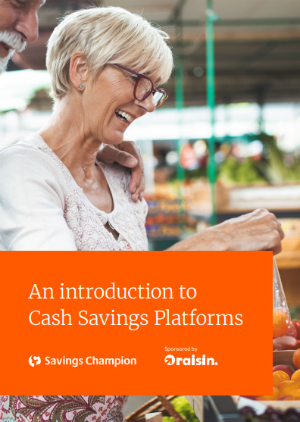 In this guide, we go into detail on each platform and highlight who these individual platforms might be more suitable for. 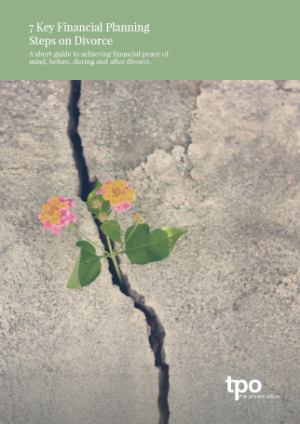 A short guide to achieving financial peace of mind, before, during and after divorce. The FSCS offers savers valuable protection but you will need to tread carefully to make sure you are fully covered, should your provider go out of business. 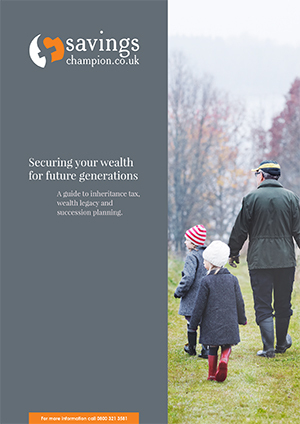 Don't get caught out by inheritance tax. 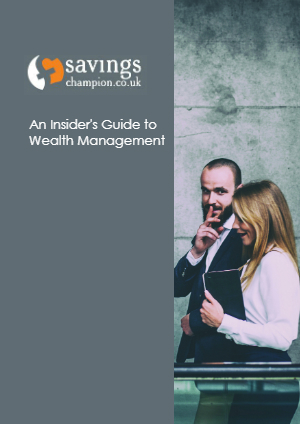 Request our free guide to understand how you might protect your family. 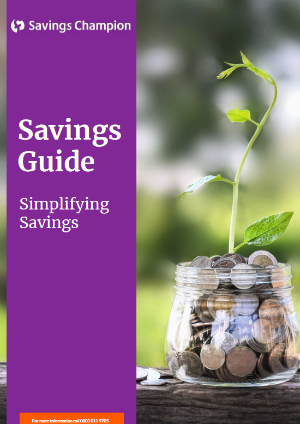 Our free guide aims to make savings simple by explaining the options available and how they work, to enable you to make an informed decision about which account is right for you. 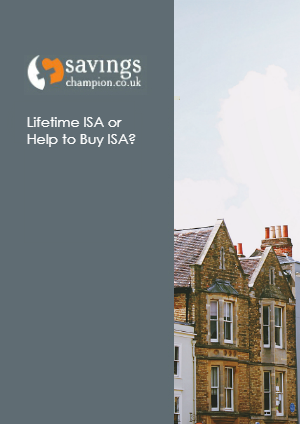 Would a Lifetime ISA or a Help to Buy ISA be better for saving for a first home? 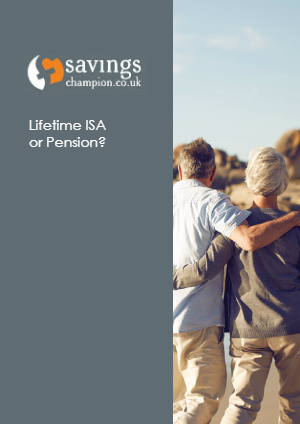 Introduced in 2015, this is a one-off additional ISA allowance equivalent to the value of a deceased spouse or civil partner's ISA. 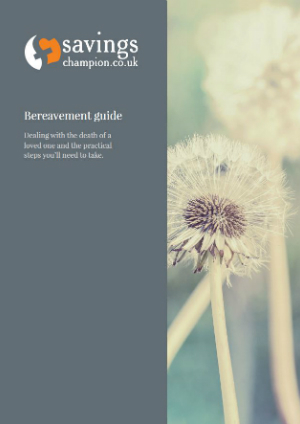 Download our guide on how to deal with the death of a loved one and the practical steps you'll need to take. 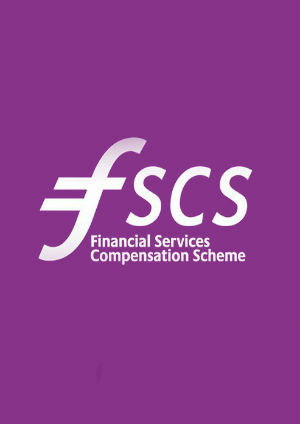 Find out how safe your savings are using our extensive Financial Services Compensation Scheme (FSCS) licence guide. 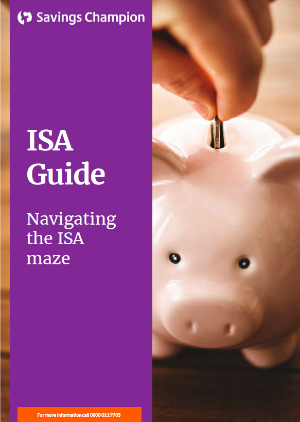 A free guide designed to help you cut through the complexity and maximise the benefits of using ISAs to your advantage. 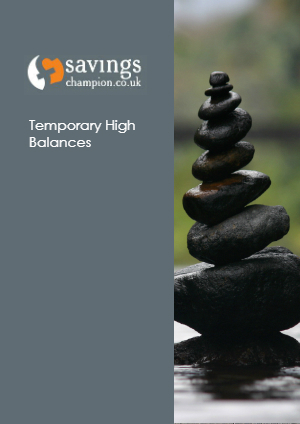 Read our factsheet explaining protection of the Financial Services Compensation Scheme (FSCS) for Temporary High Balances (THBs). 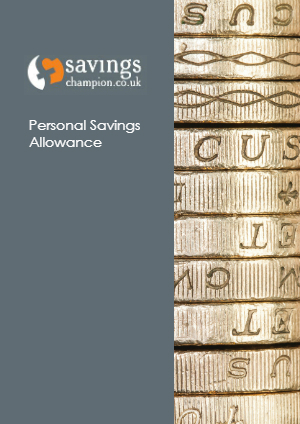 How will the Personal Savings Allowance affect you? Request our free factsheet now. 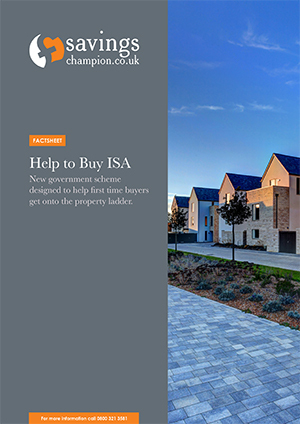 Learn more about the government's new Help to Buy ISA scheme, including answers to frequently asked questions. 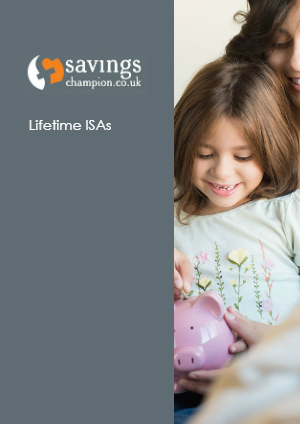 Savings Champion monitors and advises on the whole UK savings market. Join us and never worry about your interest rates again. Stay in the loop with the savings market. 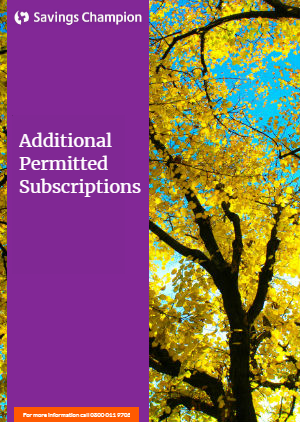 Free, No spam, No bombarding you with emails and you can unsubscribe at any time.